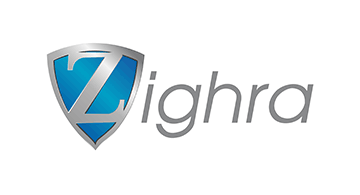 Zighra is a cybersecurity company that protects mobile user accounts and data against remote and automated attacks. Our patented technology, SenseID provides frictionless, automatic, and instantaneous user verification by taking a true 360 degree approach to evaluate how people interact with their devices. By continuously authenticating users, businesses are able to increase the confidence in the user interaction, provide a frictionless experience and enable a rapid time to market. Zighra plays at the intersection of human computer interfaces, artificial intelligence and static and dynamic biometrics. Headquartered in Ottawa and offices in Silicon Valley, Zighra works with some of top financial institutions across the US, Canada, and the UK.